Here are a few books I enjoyed most during 2014. They weren’t necessarily published in 2014, but I sure did like them! Eminent sociologist, Peter Berger, coined the term “signals of transcendence,” referring to the latent signs of divinity in the human experience. Among those signs he includes: order, play, & laughter. 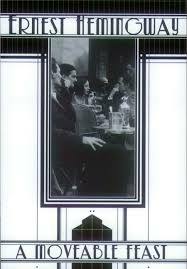 A Rumor of Angels is on the shorter side and is a great intro to Berger’s writings. I’ve said a lot about On the Brink in former posts. It’s choc full of insights, not only for the pastor but for the congregation. 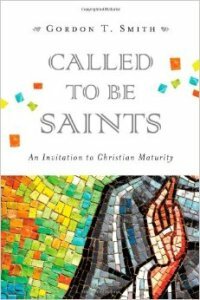 It’s theologically rich, pastorally sensitive, challenging where it needs to be, and soaked in grace. If you want to give a pastor a gift, whether they struggle with burnout or not, this is a great book for every pastor to read. The book is a memoir of reflections from Hemingway’s time in Paris, where he lived with his wife and son in the twenties. If you’ve seen Midnight in Paris, you’ll recall all the artists and literary figures that lived there in this period. Hemingway was right in the mix, living in poverty, betting on horses, spilling ink in cafes, drinking lots of wine, and sizing up the likes of Gertrude Stein and Scott Fitzgerald. 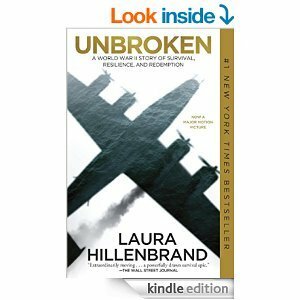 Powerful story, great writing, and stirring account of Laura Hildebrand. 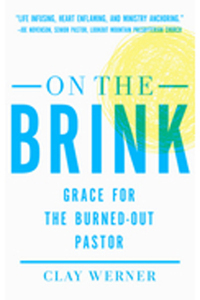 I recently shared a few thoughts on how to avoid burnout and promised to follow up by sharing some insights from Clay Werner’s very good book On the Brink: Grace for Burned-out Pastors. Before I do that, just a word on burnout as we move toward coming back. The word “burnout” is often overused to justify not serving in the local church, while a person runs full throttle pursuing hobbies and extra work. A church member might say, “I just can’t serve in the kids ministry; I’m burned out.” A pastor may blame church expectations and ministry demands. He may say, “I can’t do it any more. I can’t lead these people; they expect too much. I fried.” But why are we fried? Burnout is an emotional, psychological, and physical experience of utter weakness and inadequacy unmatched by a corresponding sense of spiritual weakness. 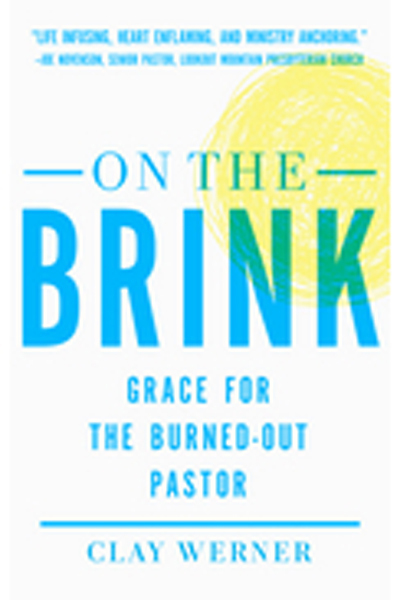 Typically, the principle issue behind burnout isn’t “ministry” but how you get ministry done. Doing it in our own strength is destined to burn out, like a fuse that has only so much length. Ministry is humanly impossible, by design. We are not enough; God is more than enough. We lack power to change; God is full of power and grace to change us. As a result, any kind of ministry or work done in our own strength will eventually deplete us. We need an alternate strength. Burly Peter tells us, “whoever serves, as one who serves by the strength that God supplies—in order that in everything God may be glorified through Jesus Christ” (1 Pet. 4:11). If we serve in the strength that we supply, we get the credit and the burnout. If we serve in the strength that God supplies, we get the grace and he gets the glory. But how do we get that divine strength? By being weak. We all want to celebrate personal strengths–strength finders tests, numbers of people baptized, how patient or servant-hearted we are, the power of sermons–but rarely do we celebrate weakness. Ironically, the gospel tells us that we become strong by being weak. 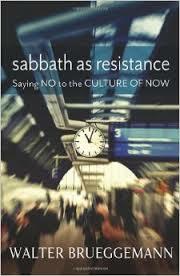 Our moment of salvation is perhaps simultaneously our weakest and strongest moment. In the blink of an eye, we are leveled only to be raised up with Christ: “For while we were still weak, at the right time Christ died for the ungodly” (Rom. 5:6). The trouble is that we don’t practice or celebrate weakness. We try to move on in our own strength. How does one “practice weakness”? Well, by acknowledging weakness, and not just to ourselves, to God. This happens in prayer. Weakness in the prayer closet creates strength in the pulpit and pew. Weakness in the midst of counseling a friend launches arrow prayers to heaven for wisdom. Weakness in community group ask God for the desire to pursue others not just take. Weakness is a way of life. When prayer suffuses our ministry, we’re alive to God and fueled by an endless source of strength. In my own life, I’ve had seasons where I’m more faithful in concentrated prayer. For me, this happens in the early morning, before my family is awake. Kneeling before God, a posture that reinforces my weakness and opens me up to his strength, my prayers range from adoration to petition. Other seasons are characterized by more continual prayer, praying throughout the day. Pulling back from a sermon to ask God for help and leading. Prayer while driving with my family. Prayer in response to a need on the spot. Prayers spontaneous praise to God. Both are important. Practicing both continually opens us up to God’s divine strength. When either of these practices of weakness ebb, I know I’ve lit the fuse of my own strength, and its a matter of time before I “burnout.” When I refuse to pray, I am saying that I am strong; that I am enough; that “I’ve got this,” when nothing could be further from the truth. There are invisible forces working against me, an unwieldy flesh working to wreck me, and temptation all around me. I am not enough, but God is more than enough for me. We fuel up against burnout by simple, regular dependence on God. In many respects, it’s that simple. The trouble, however, is that we complicate it with our strength. We forge unhealthy overworking patterns developed by idolatry which zaps us of divine strength. God places suffering in our path, and unless we retreat into him, we will be broken down and wrecked. He’ll even discipline us through suffering to show us just how weak we are and how great he is, which can lead to righteous power and peace (Heb. 12), if we will allow it. Life is complicated. God knows every strand. We overwork and back ourselves into a corner. Christ is enough for every twist and turn. Suffering breaks down our door, but the Spirit is behind it, ready to blow strength into our weakness. We just have to tell him, “I am weak.” We must invite Strength. Only then can the healing begin.